This week’s JMC charts features a new dancehall number one with Konshen’s single “Walk and Whine”, last weeks number one is no longer ‘at the top’, Mavado has taken the second place in the dancehall charts. There are two new entries in the dancehall charts, Mavado featuring Nicky Minaj and Bounty Killer featuring Patexx enter the charts at the 24th and 25th positions. Taking a look at the reggae charts we see the same number one as last week, Da’Ville with Mirrors” and one new entry: Chino and Di Genius McGregor enter the charts with their single “Roots Sound”. 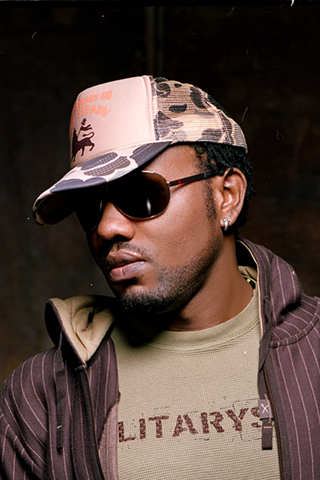 ← Reggae Sting 2013: Mavado and I-Octane possibly added to line up.